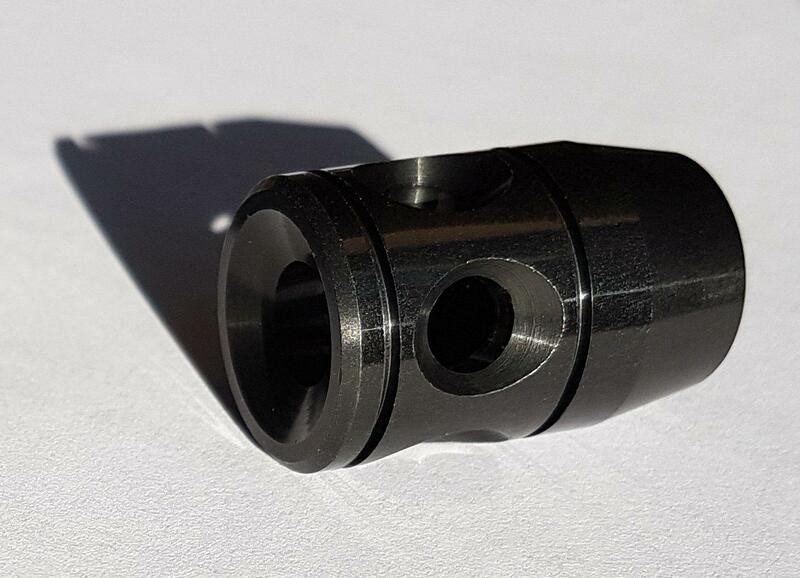 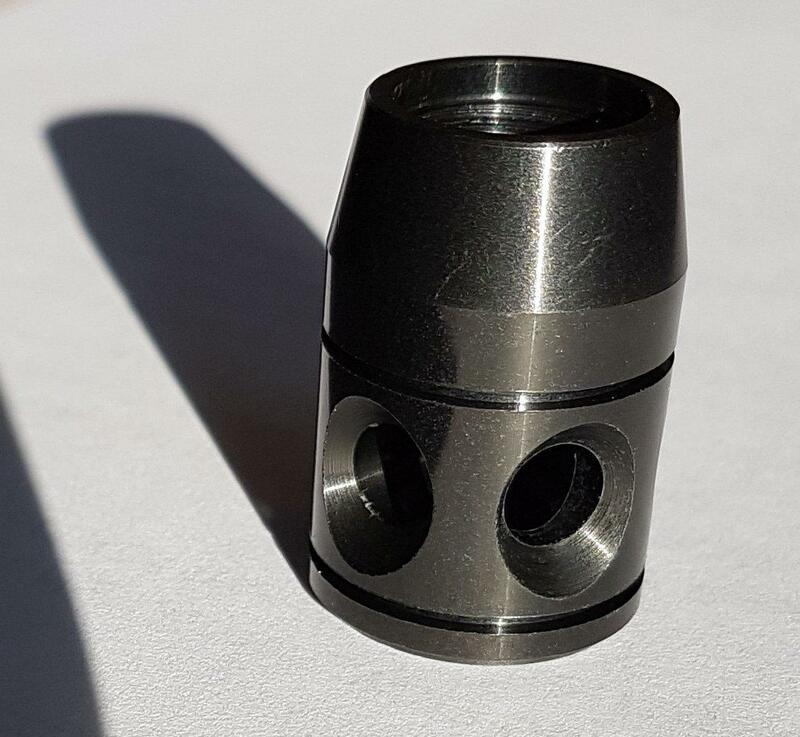 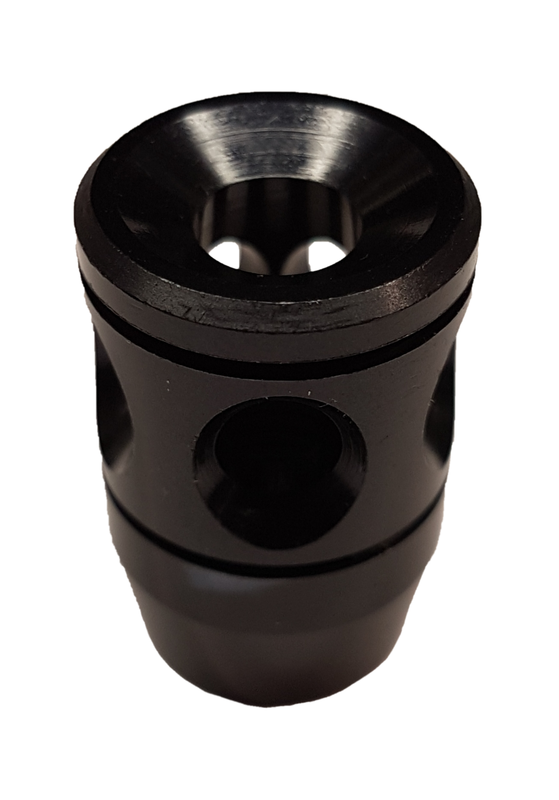 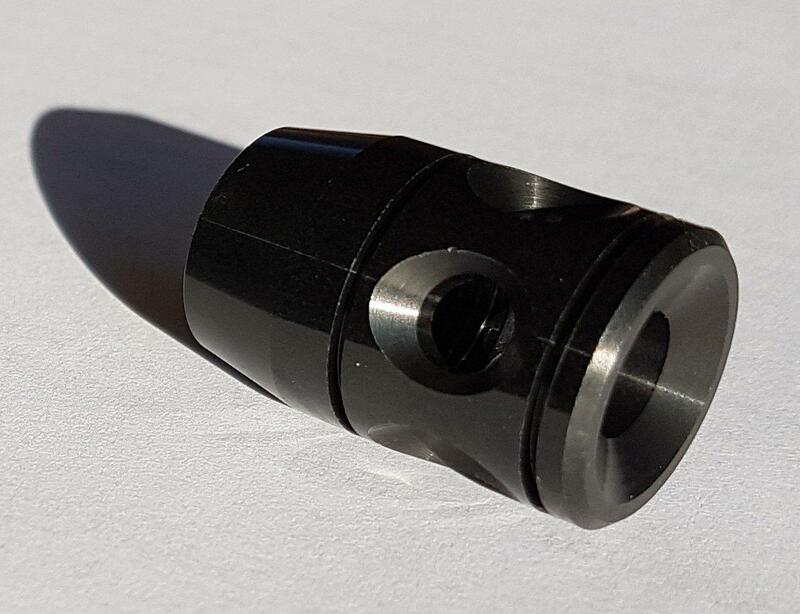 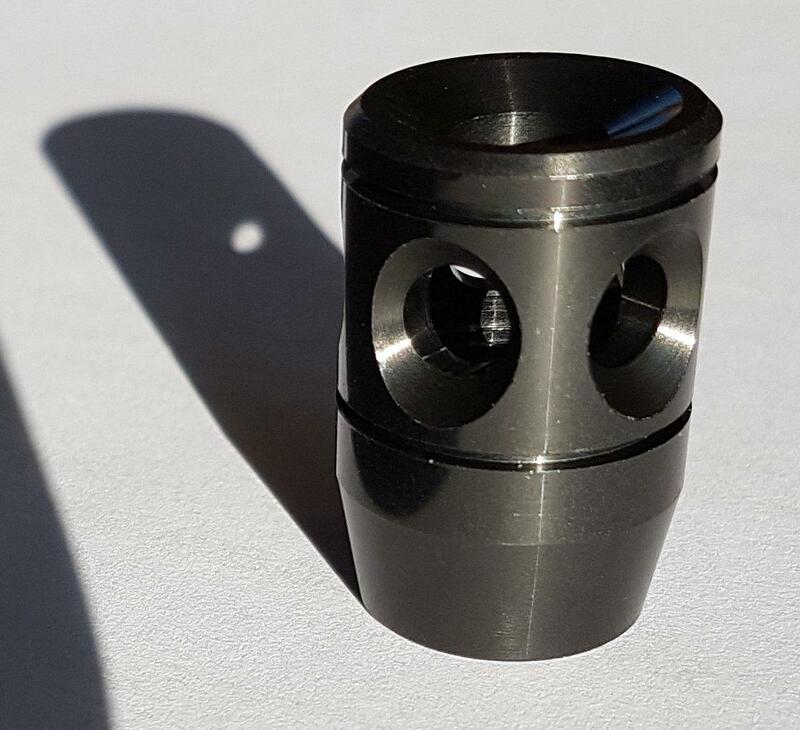 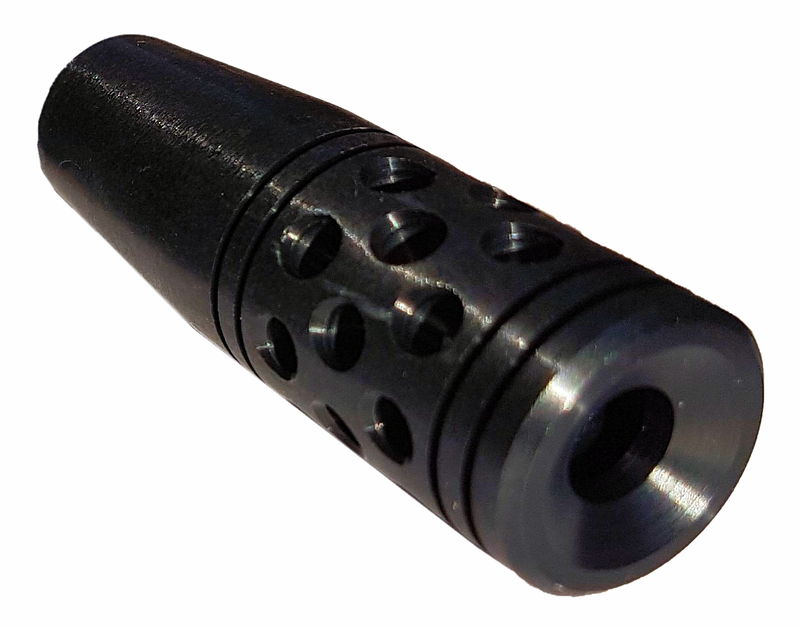 This is a genuine Gamo thread protector/air stripper/muzzle brake it is intended to screw onto the standard 1/2" UNF thread on the end of most airgun barrels. 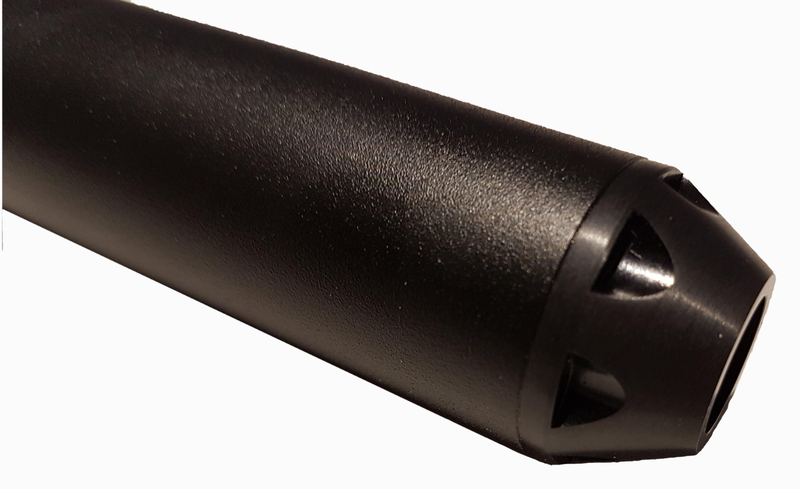 It is decorative, it does not strip away turbulent air that follows a pellet out of the barrel. 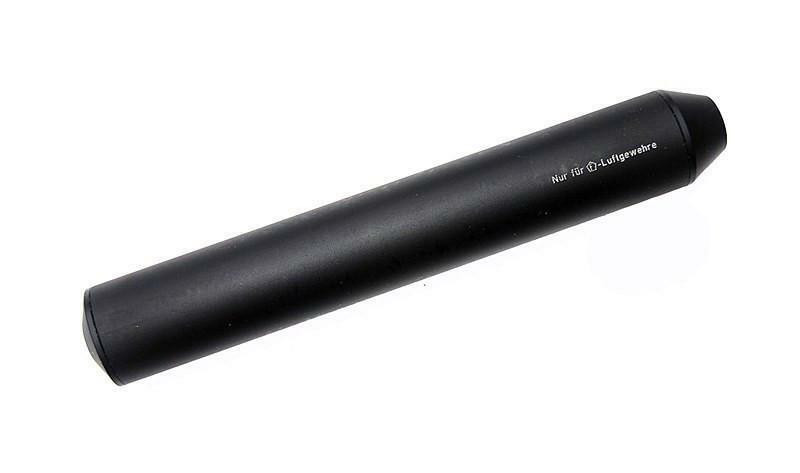 It is not a silencer/moderator and it does not have any silencing properties.